Do you get a consistent, strong, reliable signal from your WiFi router? 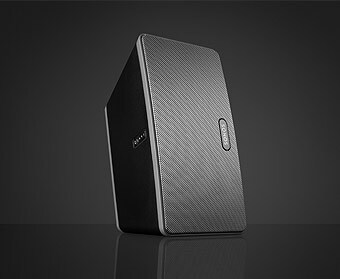 PLAY:3 is the versatile, all-in-one player with big sound in a compact size. With 3 integrated speakers & 3 digital amps, PLAY:3 streams all the music on earth wirelessly in any room for wall-to-wall sound. Go vertical or horizontal. 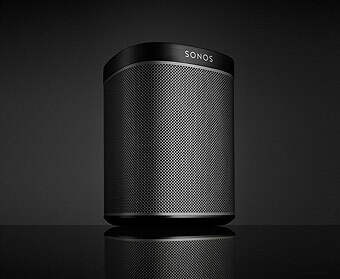 PLAY:5 is the original, bigger room, all-in-one Sonos player that’s a powerhouse of sound. 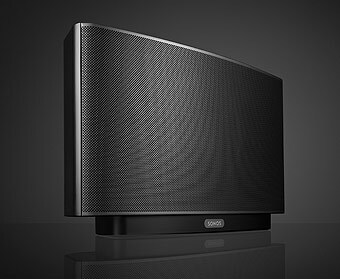 With five integrated speakers and five digital amps, PLAY:5 streams all the music on earth wirelessly in any room. Take total control of your home listening experience with the Sonos Controller app. 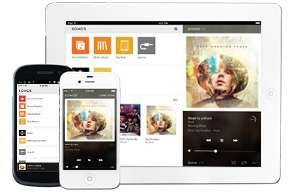 Built for mobile, tablet and desktop, it connects you to all the music on earth, all over your home. Play, control and explore your music, your way.